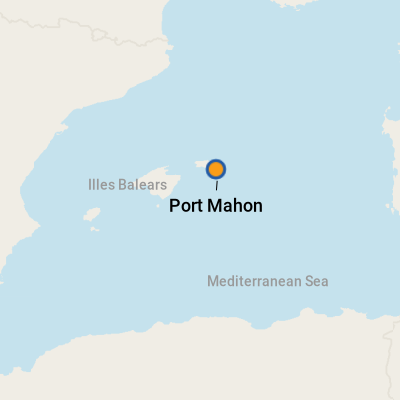 Port Mahon, on the lesser-traveled island of Menorca, off the Spanish coast, is popular among laid-back European travelers. Despite not being as well-known as some of the country's other beach towns, it is well-outfitted for visitors and is a lovely option for a day of easy sightseeing or beach strolling. Among its attractions, visitors will find a gin factory, historic churches, museums and plenty of scenic beaches. 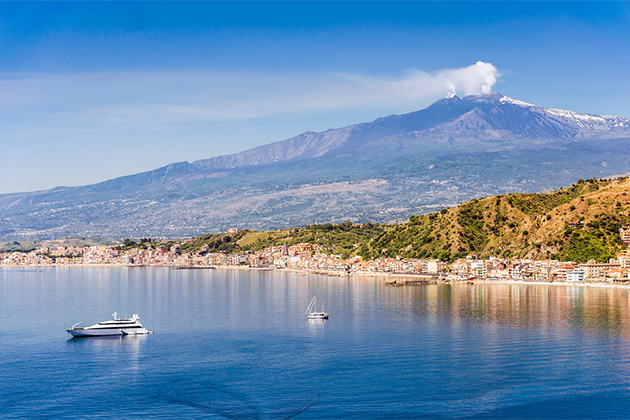 Check out these tips on the best way to see and experience the magnificent Mount Etna in Sicily. 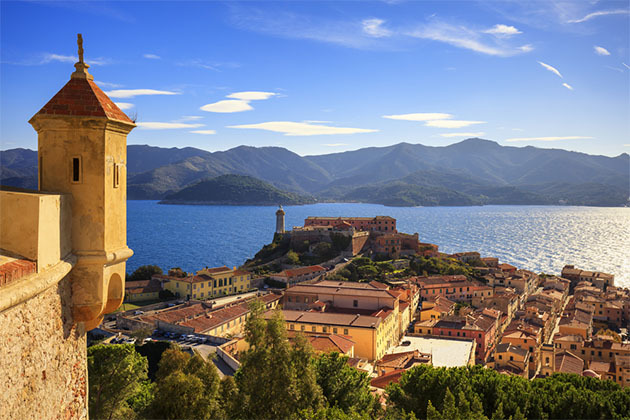 Incorporating Spain, Italy and France, the Western Med has been influenced by cultures from all over the globe -- and each one has left its mark on the region's architecture, food and traditions. Vibrant cities and iconic landmarks are located close to many of the ports, so you'll have scenic surrounds, mouth-watering cuisine and fantastic shopping opportunities a stone's throw away. Wherever you visit, you're guaranteed to discover something new about your European neighbors. But deciding where to focus your day in port could become an overwhelming task. 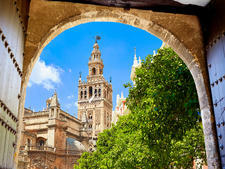 To help you pick from the many options available, here are some of our favorite shore excursions in the Western Mediterranean. Read on for our tips on choosing Tuscany tours and day trips Florence, Lucca or Pisa.